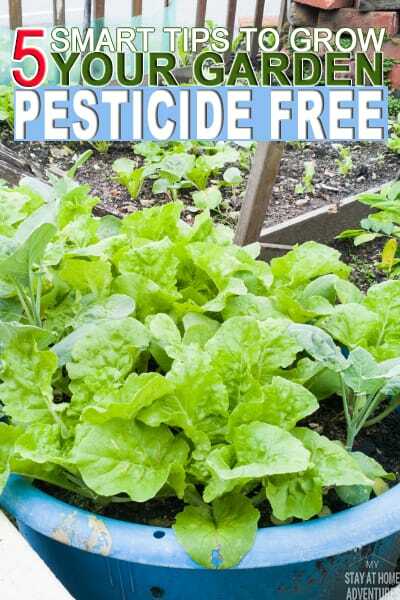 Learn how to grow your garden pesticide free. Let's begin! Starting a garden is such a wonderful experience. You’ll rest easier knowing that you’re making your own food and that your food is more natural. If you’re looking to start a pesticide-free garden this year, then you’ve come to the right place. 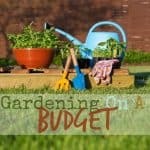 Today I’m going to tell you how to grow your garden pesticide free so that you can sit back and relax while you reap the harvest of your spring season garden. 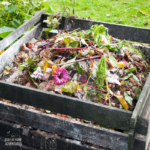 In order to go pesticide free with your garden, you’ll want to start your own compost pile. This is where you’ll put your egg shells, leftover vegetables and other organic matter outside in a pile to start to accumulate your own organic fertilizer. You need to understand your landscape, sunny and shady spots as well as all other factors such as the ability to hydrate your garden in order to give your garden the highest chance at surviving without chemicals. Now that you’ve taken the time to start a compost, get to know your yard and thought about how you’ll set your garden up, it’s time to choose the right plants to grow in your garden. This will help ensure your garden is grown pesticide free as you’re planting vegetation that will naturally thrive on your land. If you truly want to grow your garden pesticide-free then you’re going to have to tolerate some insects. 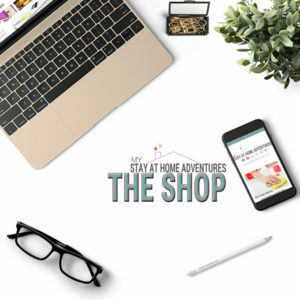 In addition to making sure that no chemicals are used to get rid of pesky insects, like mosquitoes in your yard, you’ll want to refrain from any chemical products when taking care of your lawn. Some animals or other “pests” you spot in your garden or around your yard may not be that negative for your garden. 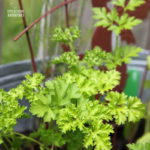 If you have some pests around the yard, be sure to research ways to naturally get rid of them should they be a danger to the growth of your plants in your garden. If you must use any chemical agents on your yard or garden, it’s important that you use as small o fan amount as possible and use something that allows you to spray it spot on. 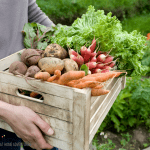 In all honesty, though, there are many pesticide-free ways to get your garden to grow fully without using any chemicals in or around your garden. 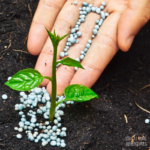 Take some time to research natural ways to remove pests from your yard before opting to buy a quick and easy chemical solution. In order to grow your garden pesticide-free, you’re going to have to switch how you do everything your yard. You will not want to take any chances in having your garden contaminated with the residue of chemical lawn care agents or insect deterrent products. 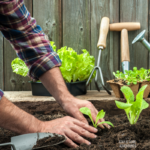 Be sure you use all environmentally friendly items when it comes to anything to do with your yard now that you’re going to grow your garden pesticide free.